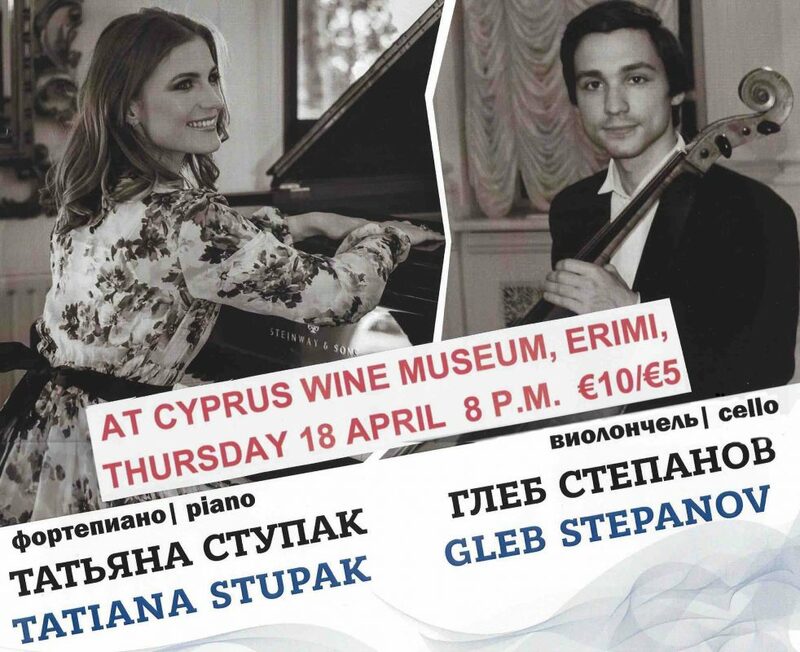 The Russian Embassy and the Russian Cultural Centre co-organises with The Cyprus Wine Museum and The Commandaria Orchestra & Friends Chamber Music Concert Series the “Classical Music Masterpieces” concert that features two distinguish Russian artists, the Gleb Stepanov (cello) and Tatiana Stupak (piano). 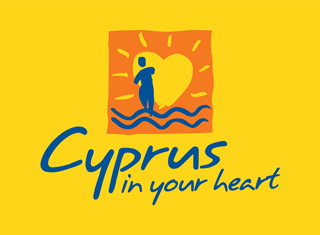 The concert will take place on April 18th, at the Cyprus Wine Museum in Erimi, Limassol. 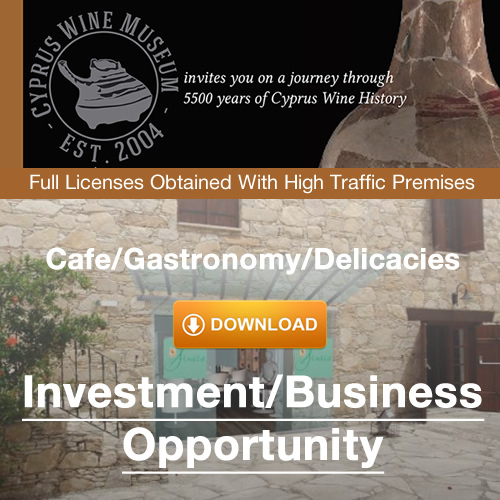 This entry was posted in Events at the Cyprus Wine Museum, News at the Cyprus Wine Museum and tagged Concert in Limassol, Cyprus Wine Museum, Gleb Stepanov, Limassol Concerts, Limassol Museum, Museum in Limassol.